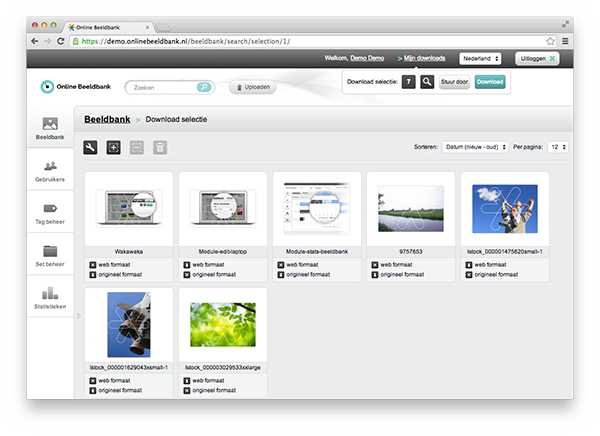 With Cocoon you can easily and securely download files. You share a selection of files by giving a user access to a specific set or to share files via email. Which size can be downloaded? 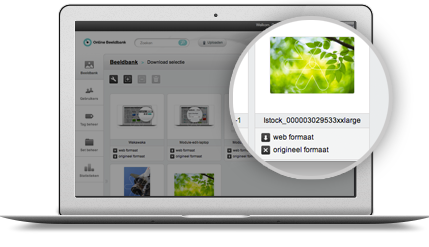 You can safely and easily download media files in multiple formats, such as original size and web size. You determine the settings for the scaling of the file formats. Please contact our support department to change these settings. You can download by file or various files at once, a batch. The files, while downloading, are compressed into a ZIP file, so they will be easy to archive or forward. Files that are selected to download are temporarily stored at ‘My downloads’. It is possible to remove files from the download selection, or to add extra files later. 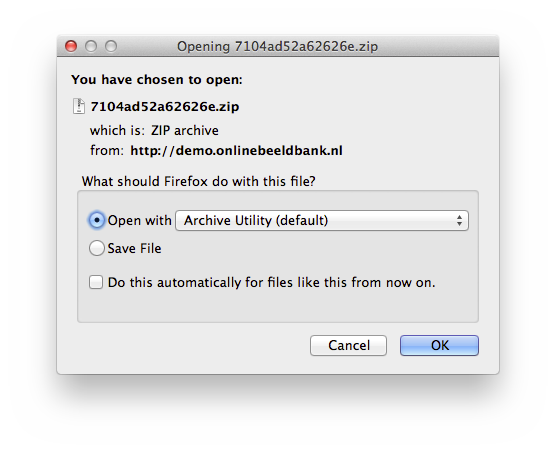 Open ZIP file for Mac: To open the ZIP file, you double-click on the folder, and the file will be unpacked automatically. Or you right-click on the file and select ‘Open with: Archive Utility’. Open ZIP file for Windows: To open the ZIP file, you double-click on the folder, and then open WinRAR (if installed). Then drag the files from WinRAR to the location of your choice. Or right-click on the file and choose ‘Extract files/Extract All’. Which file formats can be downloaded? Images, documents and videos can be downloaded at Cocoon. The most common file formats are supported, such as .JPG, .GIF, .PNG, .PSD, .EPS, .PDF, .DOC, etc. It is possible that you can upload a file, but no preview is shown. You must download the file first in order to visualize it.